Sprint turned its first profit in three years even as the company turned to heavy promotions to lure customers and revenue came in below what some analysts were expecting. More importantly for Wall Street, CEO Marcelo Claure indicated that the company expects to issue a public update on potential merger plans "in the near future." Analysts cautious: Although the company managed to eke out a quarterly profit, some analysts cautioned that some of the gains were due to accounting changes. As for the company's customer base, churn of existing subscribers was higher than a year ago and it posted only a modest gain of 88,000 postpaid phone customers. 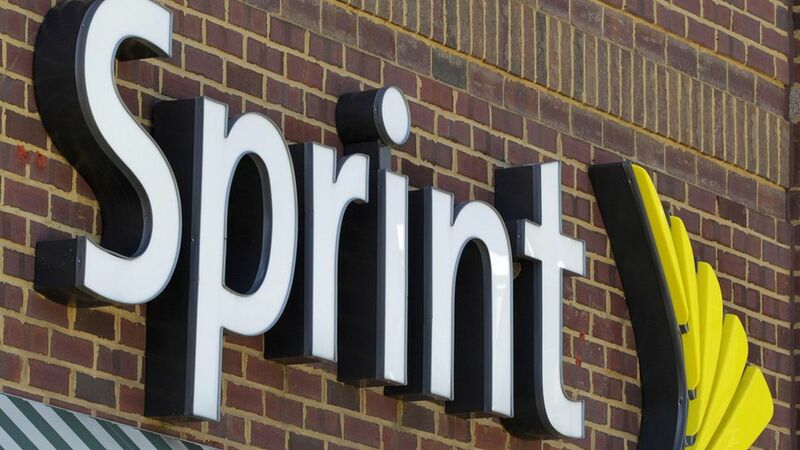 "Sprint's financial position remains challenged as its balance sheet is highly leveraged and the company currently holds over $34 billion in long-term debt," Technology Business Research analyst Steve Vachon said in a research note. Merger talk: Much of the questioning on a conference call with reporters centered around Sprint's talks with Charter, T-Mobile and others about a potential merger. Charter recently indicated it's not interested in a deal, but other possibilities remain. "We have plenty of options, and we've had discussions with a lot of different parties," Claure said, according to Reuters. An update on the fruits of those discussions "should be coming in the near future."